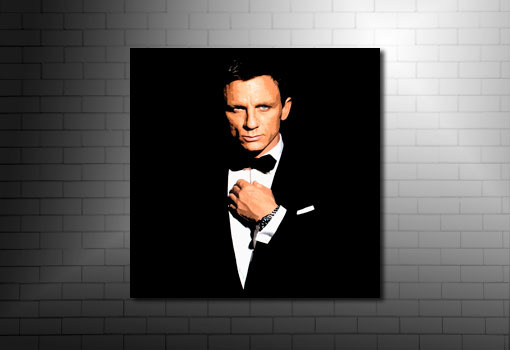 Want this James Bond Canvas Print in a different size?. 20in = 51cm 16in = 40cm. 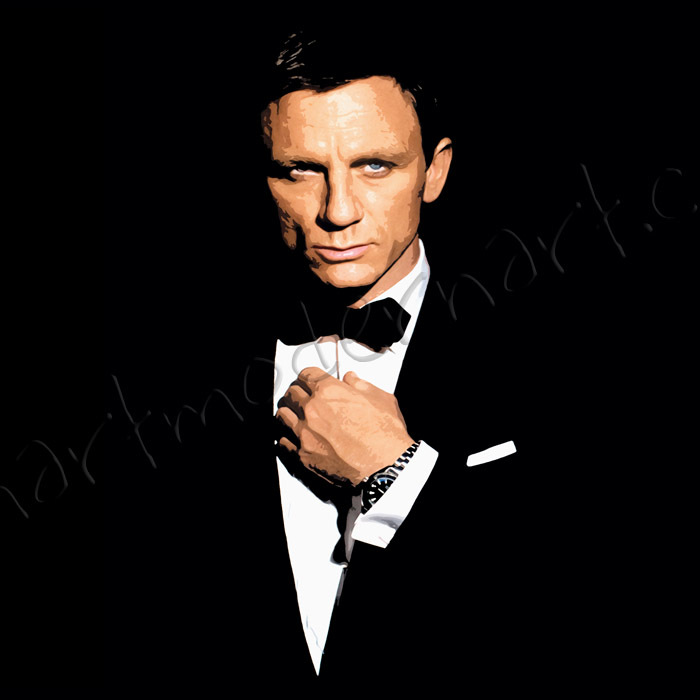 The materials used are sourced from 100% United Kingdom sources. Including pine wood stretcher bars frames.